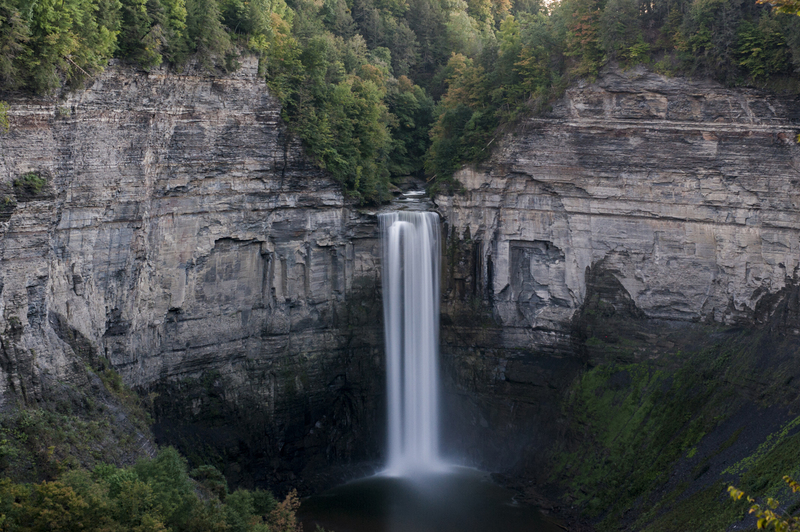 Taughannock Falls in New York State. 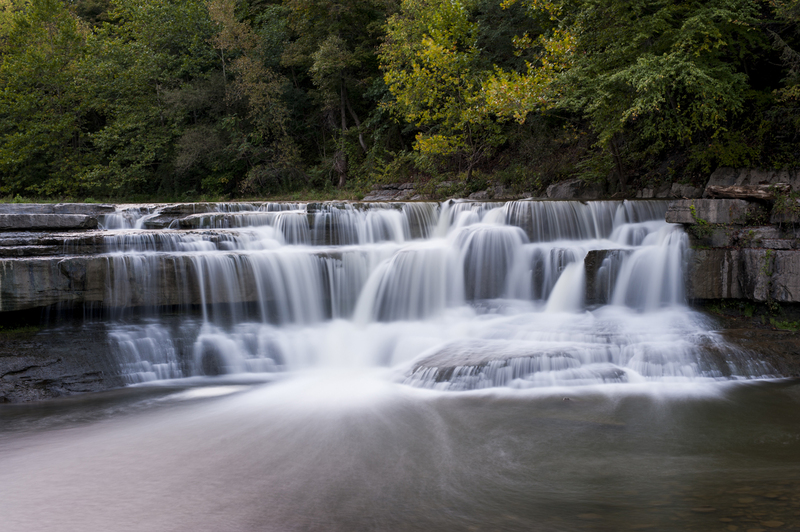 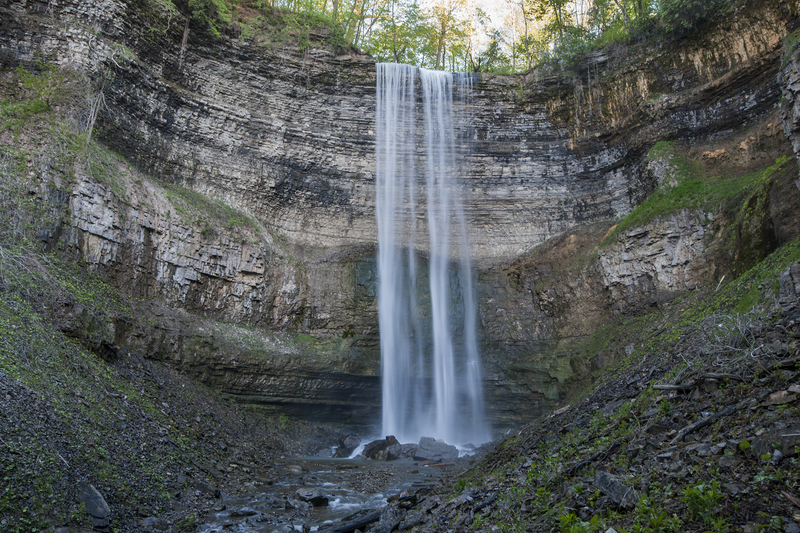 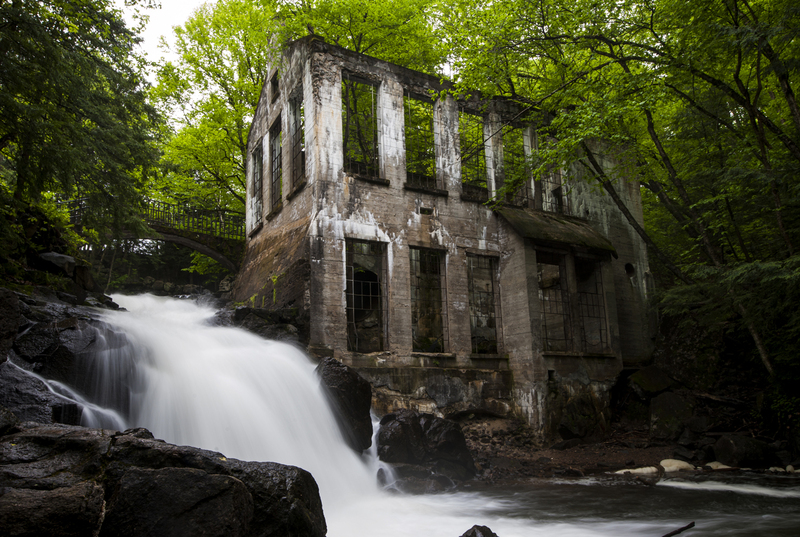 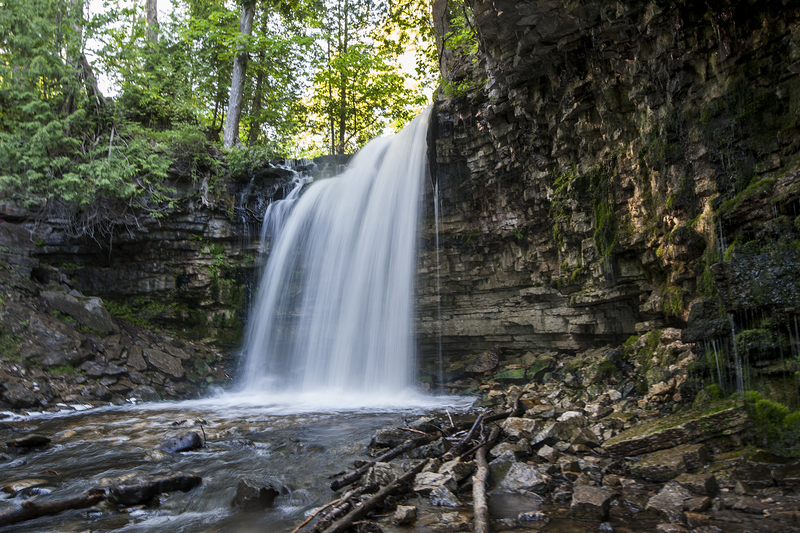 Water falling 135 feet over the Niagara Escarpment at Tews Falls. 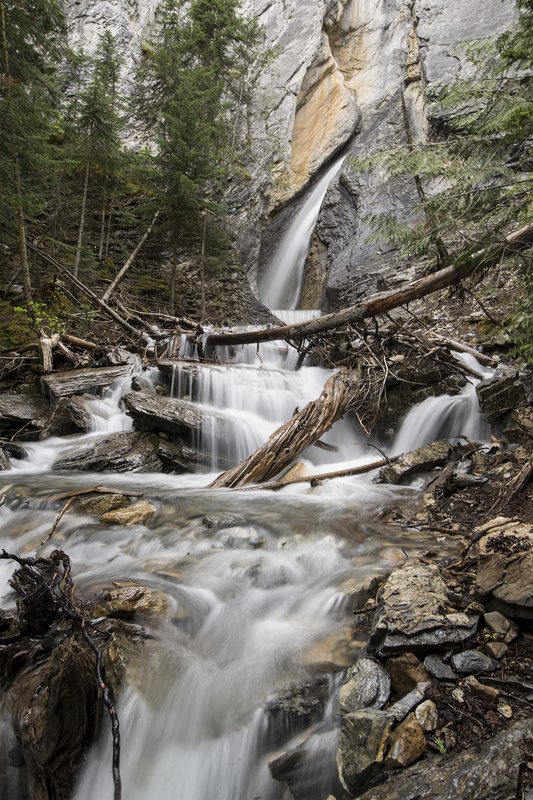 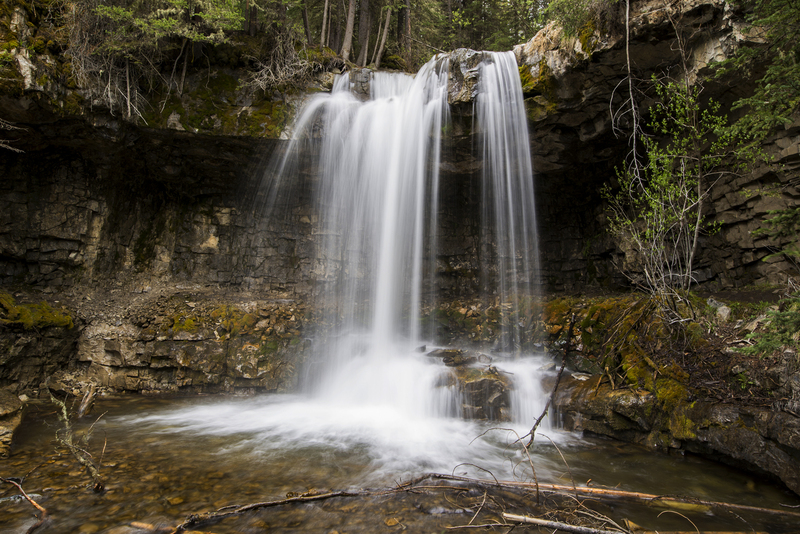 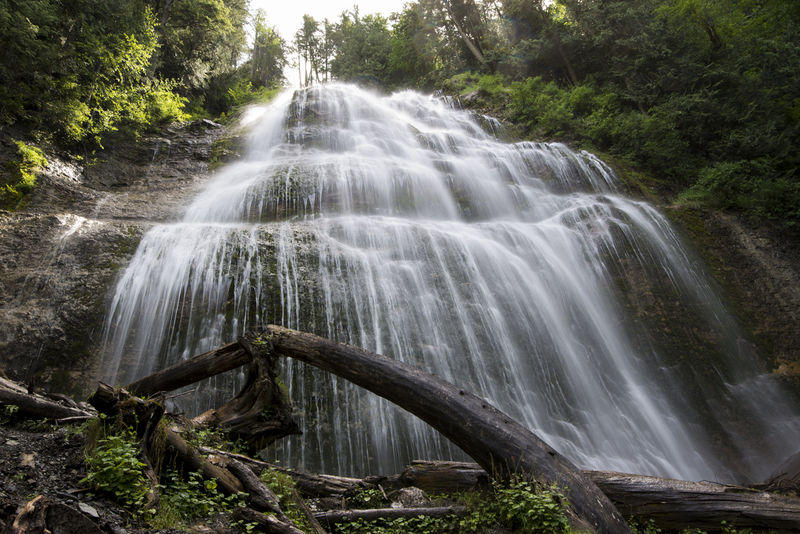 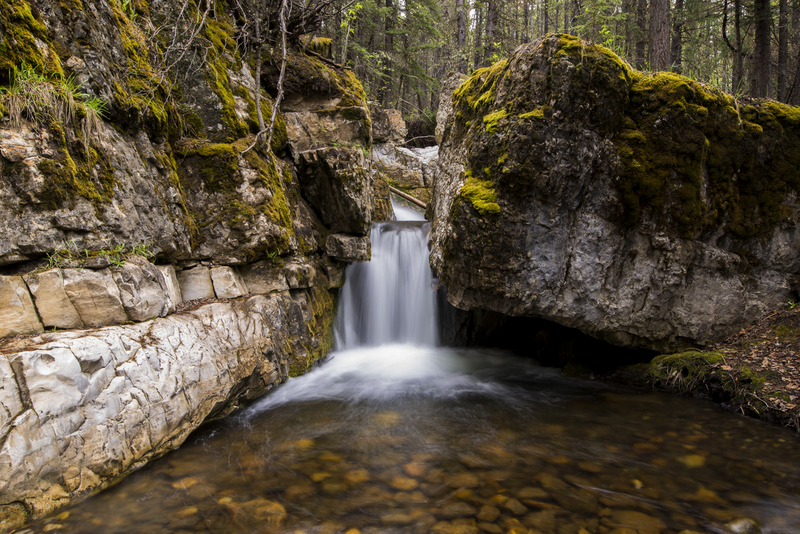 Hamilton Falls in Yoho National Park. 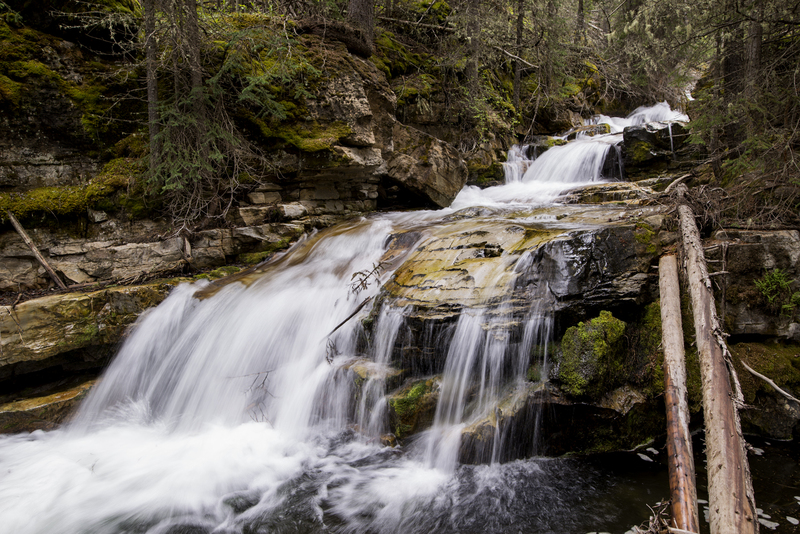 One of seven waterfalls upstream from Troll Falls.